OF THE YEAR - FINALIST. 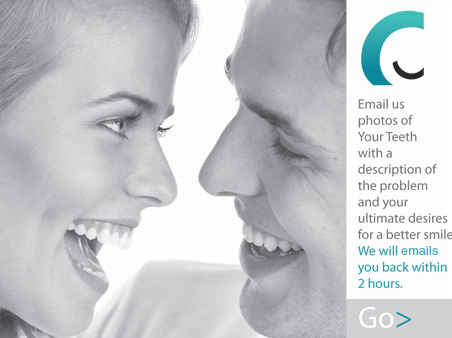 Free Email-consult for Dental Implants and cosmetic dentistry . Ask about Ultra Thin Veneers and One-visit CEREC CadCam Crowns, White Fillings, Inlay and Onlay Teeth Restorations. Patients and their famillies have been coming to us from all over the UK for many years. People are realising that they can get the benefits of great service at great prices right here. You will have peace of mind that your treatments are undertaken by highly experienced dentists which means little to no complications. When your treatment concludes we are just a phone call away. And no undesirable extra charges. 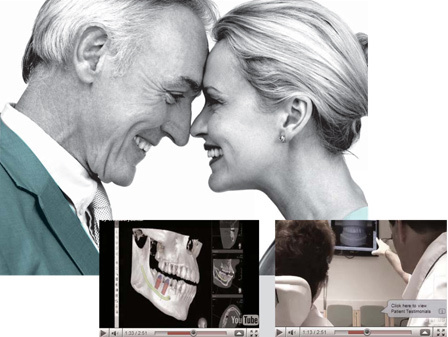 We use state of the art technology to allow for precision placement of Dental Implants (30micron). £299 only per session. *Free e-consult for Dental Implant treatment. Share your particular situation with our highly experienced and friendly staff. *Maximum 2MB File Size per Image or Video. You can upload one, two or three images or videos. Type your message here. This could be a description of your problem. Scheme. From £17.50 Per month.